Taylor Swift has dated just about every eligible bachelor in Hollywood and probably written about them too. However, recently swift has stayed out of the spotlight, whilst touring in Australia and dating an un-known British Actor. Taylor is the queen of pop-country and an incredibly talented songwriter as well as a performer. $320 million that’s how much! 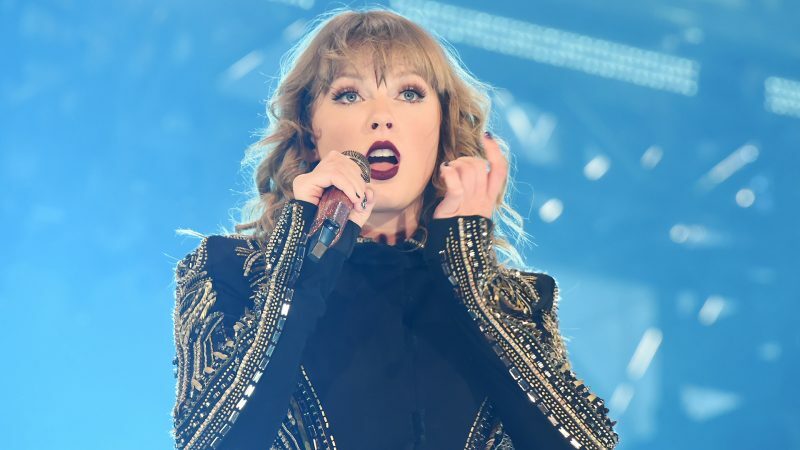 Swift’s 2018 ‘Reputation’ Stadium Tour is officially the highest-grossing tour in U.S. history, grossing $266.1 million. She has inked one of the most significant deals in history with Universal Music Group, negotiating ownership to all of her master’s records.As part of the deal, Universal Music Group is required to share proceeds from the eventual sale of its $1bn stake in Spotify with its musicians. Swift maybe be popular in the music world but has definitely had her fair share of drama when it comes to other female celebrities. Many women criticised Swifts’ girl gang including Katy Perry. Do we smell jealousy?